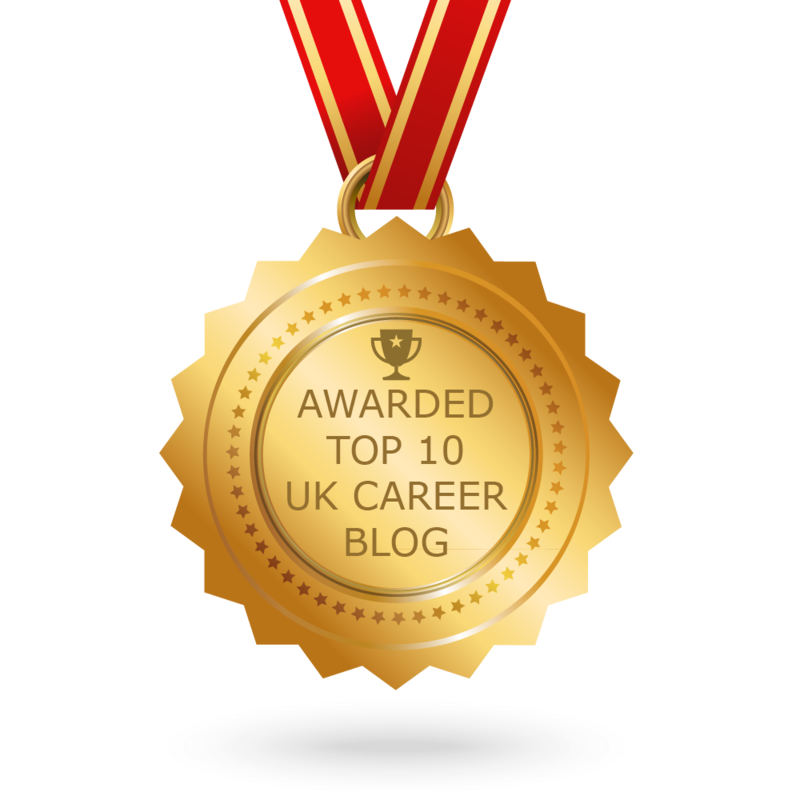 Katy Edwards, one of our student bloggers, takes a look at a career issue we can all relate to: where to start and how to choose…. As I started my second year at Warwick, with friends going to interviews, organising work experience placements and summer internships, and using foreign phrases such as ‘graduate scheme’, ‘career progression’, and ‘five year plan’, I realised it was time to start considering my own options. Yet doing so was a supremely daunting prospect given that I had absolutely no idea what I wanted to do career-wise. So for those of you who find yourself in this same predicament, here are some suggestions to get you started. If you can, start by considering some broad questions about ideally what you want and don’t want from your chosen career. Developing some self-awareness of your expectations can help to immediately discount some career paths, or open up others you hadn’t considered. For example, I’d previously done some work experience with a firm of accountants, and from that had decided that accountancy was not my calling! The graduate careers website Prospects has a career planner programme that identifies what jobs (might…) suit you based on your scaled answers to a series of questions on your skills, motivations and desires. Would you like to work in a busy, fast-paced environment? Would you like to make a positive contribution to society? The result is a more tailored list of career ideas that fit your aspirations, and provides information on what the job entails, salary expectations, entry requirements and career development. TARGETjobs offers a similar career planner which even incorporates some practice aptitude tests. However, it’s important to remember that these programs do not offer an exhaustive list of jobs so don’t panic if inspiration doesn’t hit. I found that the jobs on my list that interested me all fell within a broader employment sector, which helped narrow down options and direct my attention. Seeing where other people who have read the same degree at Warwick have ended up might also help to provide some career inspiration. The Graduate Employment Market Statistics provide a selection of the job titles, employers and industries of those who have recently left Warwick, as well as the geographical region they’ve found employment in. Although the GEMS information is a snapshot in time – as it records graduates’ ‘status’ six months after leaving university – it can still help you spot patterns and trends in career choice/pathways. And possibly highlight some career areas you’d not considered! You will need to do some leg work…. Taking a trek to University House to chat to a careers consultant might also help you to explore your career options. They can point you in the right direction and provide you with information and advice, and remind you that most students are in the same boat! It’s important to remember though that the jobs market is always changing and evolving. It has been suggested that the top ten in demand jobs in 2010 did not exist in 2004, so there are new opportunities on the horizon. While I definitely don’t have a ‘five year plan’ in place, or a fixed idea of what I want to do when I graduate, tentatively exploring what the options are has given me some ideas to consider. Of course, if there’s anything that I’ve learned it’s that there’s still time to find out exactly what I want to do, so there’s no need for anxiety if you’re not certain. Good luck! Job hunting can be one of the most demoralizing tasks anyone can go through. The three things any job hunter needs is time, perseverance and a good agent/agency that are willing to help him/her. I’ve had to go through my fair share of job hunting and waiting in the past but it will just take time.